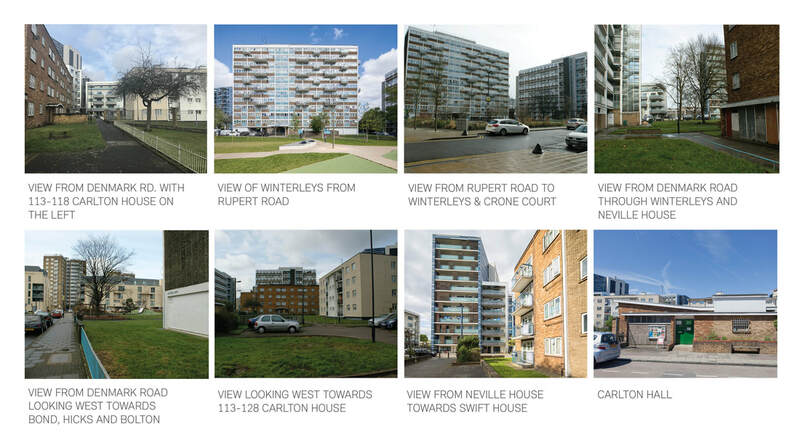 ​The Regeneration of South Kilburn is a fifteen year programme that is approximately half way through delivering over 2,400 new high quality homes, with 60% affordable homes delivered to date. It aims to transform the area into a sustainable and mixed neighbourhood creating a real sense of place and belonging. The programme will re-build around 1,200 affordable homes for social rent for existing secure tenants of South Kilburn. 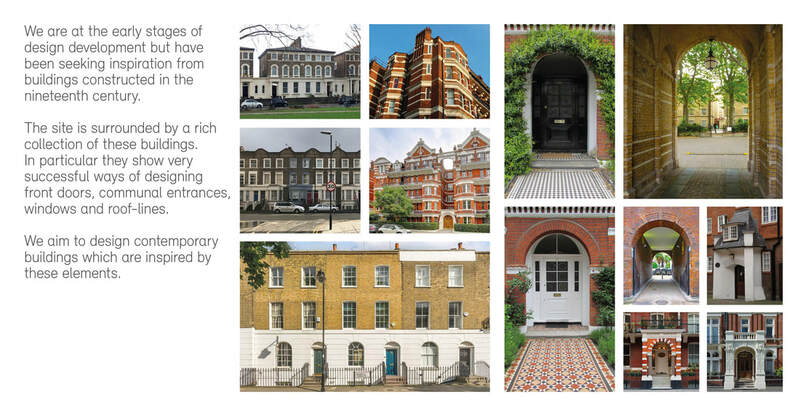 In order to deliver these homes to a high standard, the same number of market-rate private homes will also be built. The Council’s objective is to continue to provide new high quality homes, open spaces and public realm; introduce a new school for primary age provision, a new health centre, new retail facilities, with improved environmental standards and a site wide energy solution. 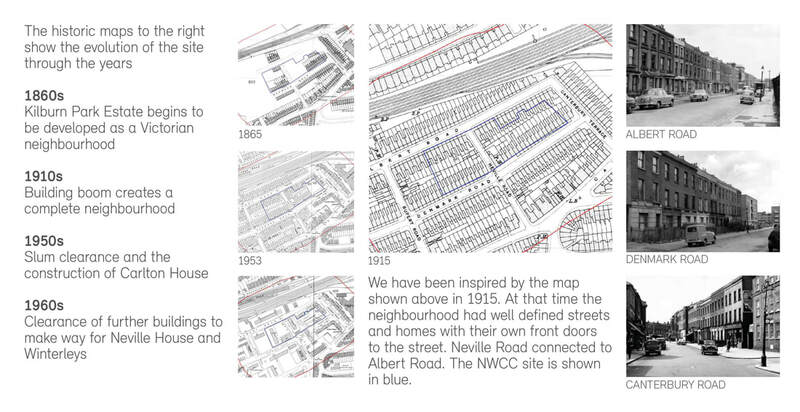 The NWCC site sits in Phase 4 of the South Kilburn Regeneration Master-plan and aims to deliver 264 new high quality homes and enhanced and improved public realm.